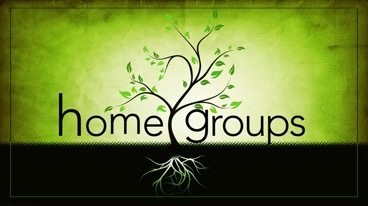 There are twelve home groups in Bishop’s Waltham and Upham, with over eighty members, but there is room for many more! 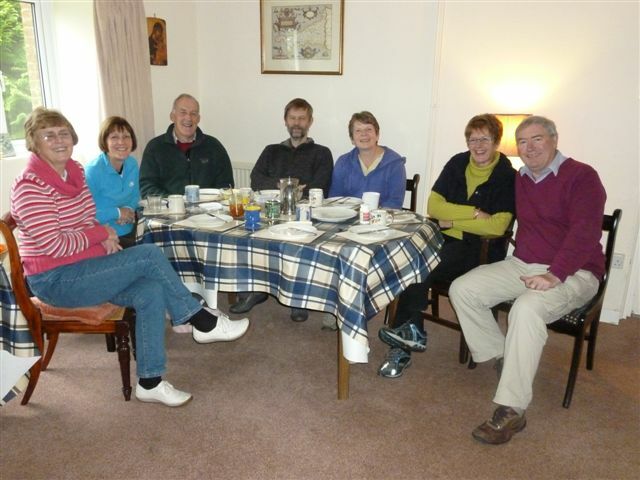 Home groups enable regular study to deepen faith and understanding, a deeper sense of Christian ‘belonging’ and care and support from fellow Christians. The groups usually meet weekly or fortnightly in term-time. They decide how and what to study and provide prayer, care and support for each other. All are welcome – some groups start each night with a meal or a snack and share fellowship. The groups have a relaxed and informal atmosphere where we all learn from each other and learn together as we discuss scripture. There is a home for everyone so please ask a home group leader if you would like to join or try out a group, or if you would like to know more please speak to Robin Andersen, Simon Harrison, James or Rebecca Hunt.